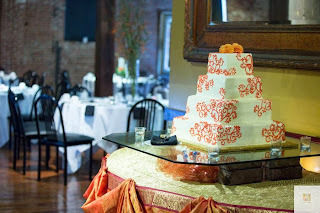 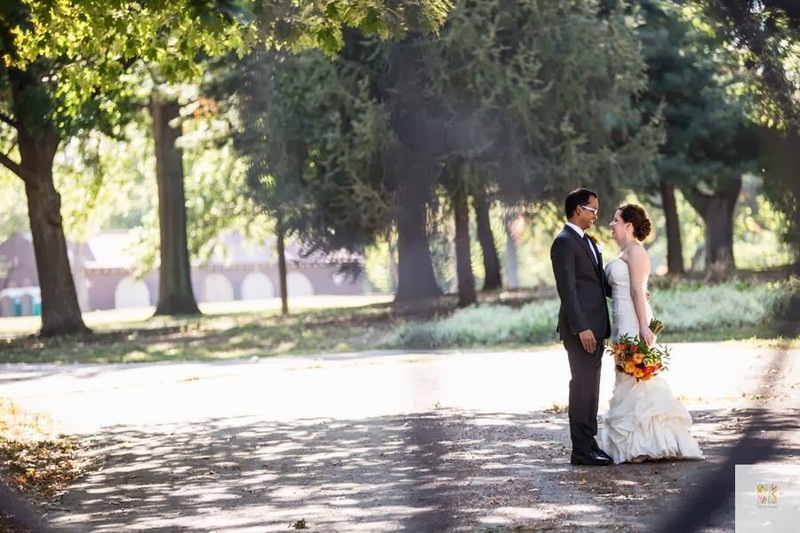 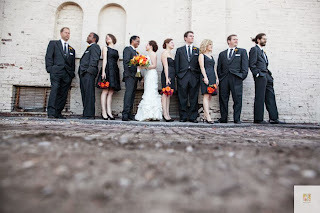 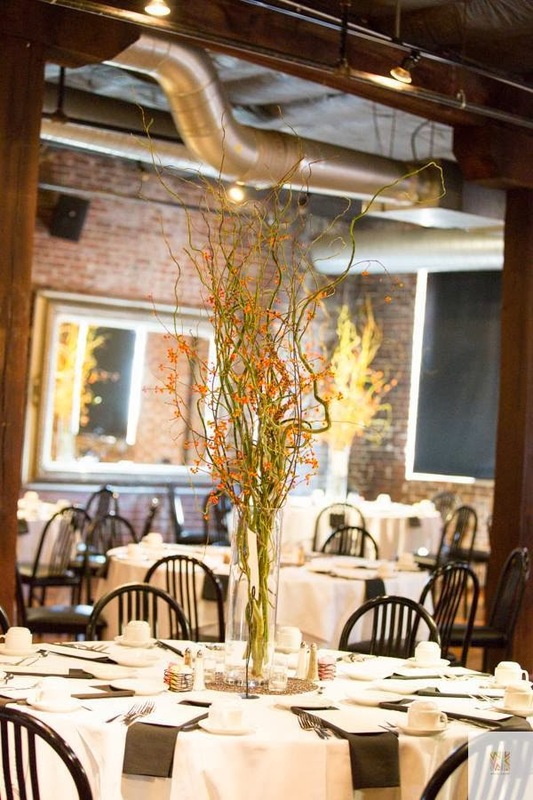 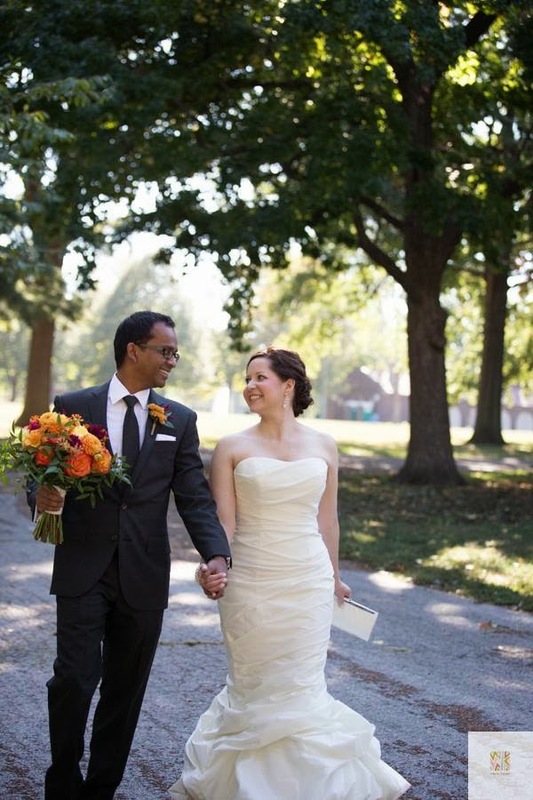 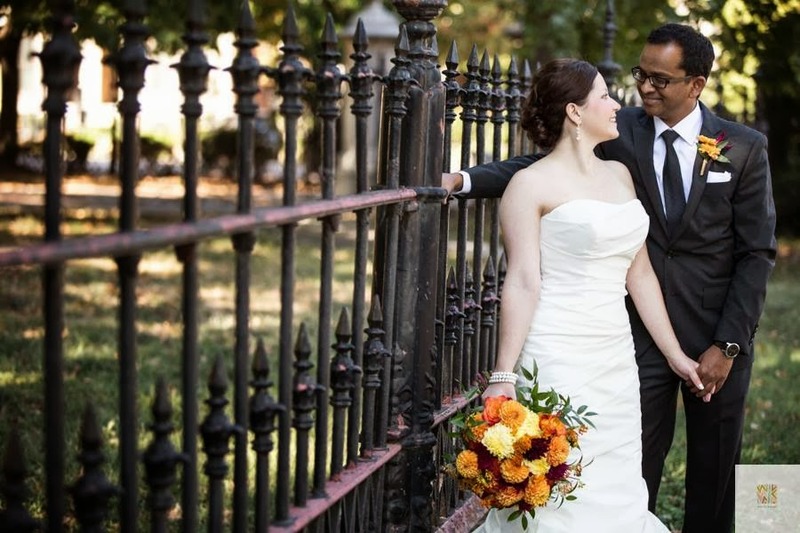 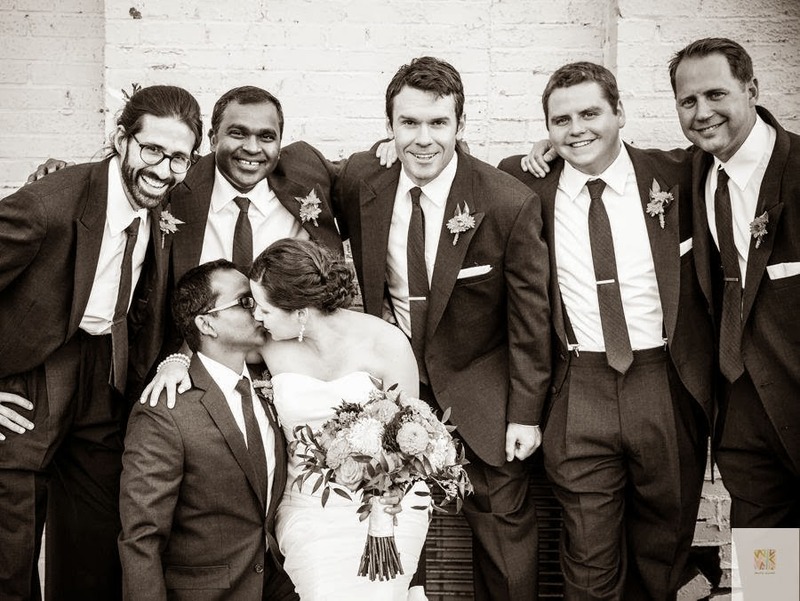 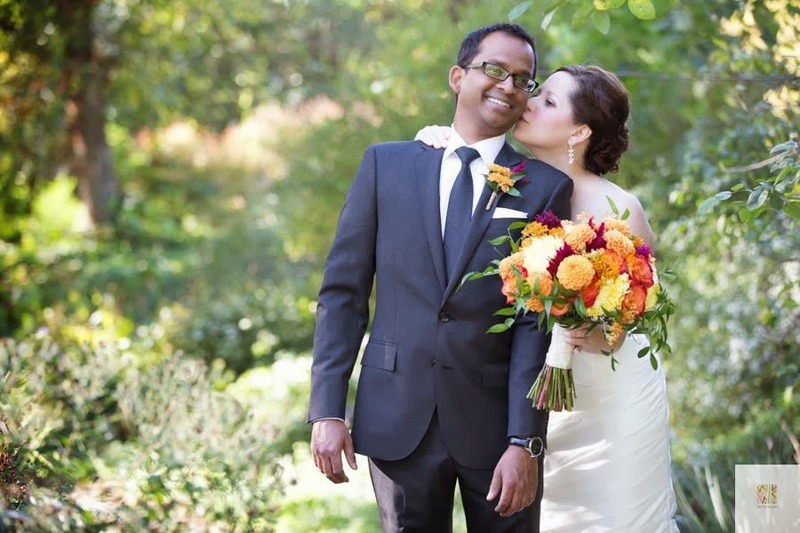 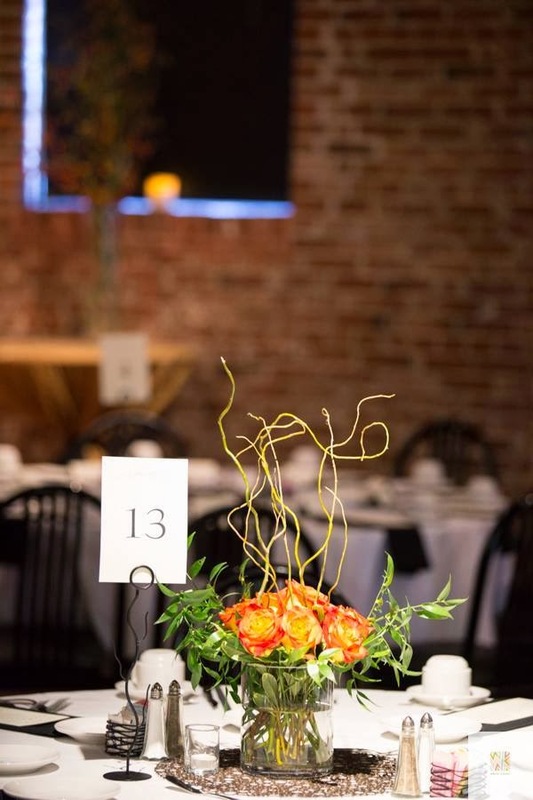 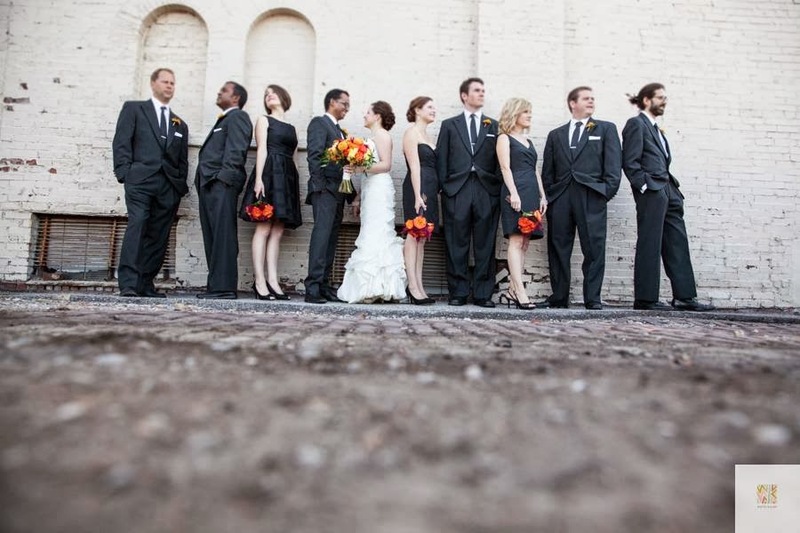 Ellen and Sundeep had a colorful, downtown wedding and reception at Moulin this past October. 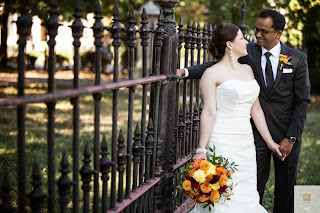 White-Klump Photography shot these wonderful images of their day. 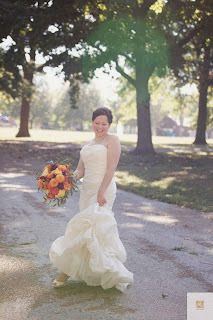 Ellen’s bouquet was a textured mix of fall shades and blooms including celosia, dahlias, mums, roses, and looped greenery. 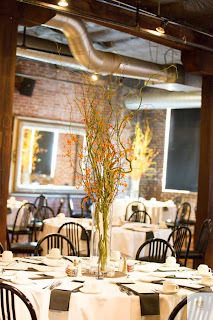 Tall bittersweet branches decorated the reception room at Moulin. Bi-colored roses with accents of curly willow were placed on the guest tables opposite of the bittersweet. Best wishes to a fabulous couple!